Whatever your style, we will work with you to achieve the look you desire. 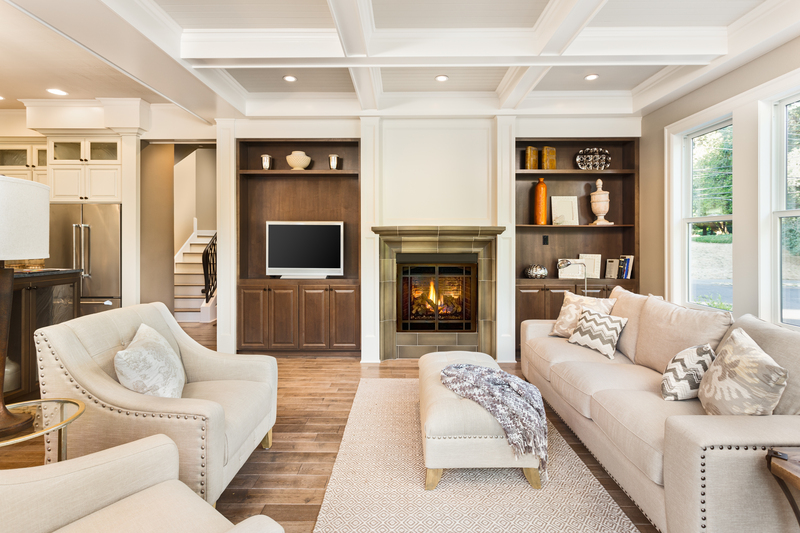 Whether you gravitate toward Traditional, Contemporary, Eclectic, or Mid-Century Modern styles, your home should exude warmth, serenity, and―above all else―it should be tailored to your personal style. � Fabric selection for furnishings, linens, etc. Whether you recently purchased a new home or are simply seeking a fresh new look for your current space, our goal is to translate your style preferences into a beautiful, cohesive design that flows and functions for your lifestyle. 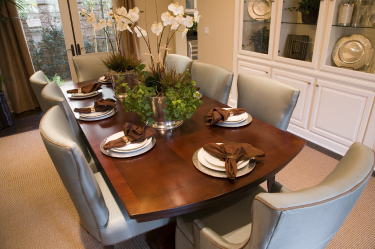 Our interior decorating projects involve everything from the purchase of new furniture down to the smallest finishing details that help truly make your house your home. One-hour onsite evaluation and survey. Plus, a custom mini design proposal packet filled with visual inspiration will be sent to you upon completion. 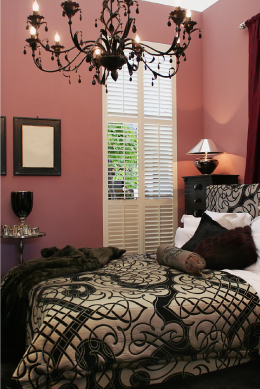 Believe it or not, by using what you already own, So Chic can create a fresh new look for your rooms. We will "shop" your existing furniture, art, and accessories and combine them in new and unexpectedly delightful ways. 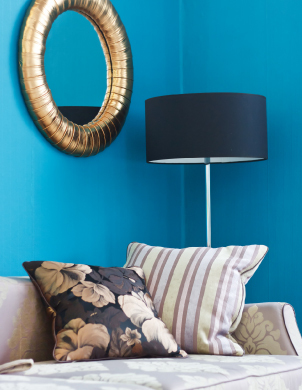 When necessary, we�ll recommend just a few new pieces to bring further vibrancy to your space. One-hour onsite evaluation and survey. Plus, a custom redesign checklist with our recommendations will be sent to you upon completion. Placement of furniture and decorative accessories based on initial consult and, if applicable, window treatments, bedding, etc. Overwhelmed by too many choices? Simply no time to shop? No problem! Let So Chic take this task off your hands. We'll put our experience and expertise (and thrifty nature!) 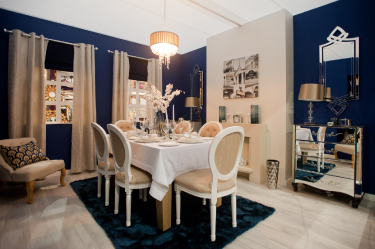 to work to source the perfect home d�cor items to suit your style and budget. Does the thought of comparing paint colors make you cringe? 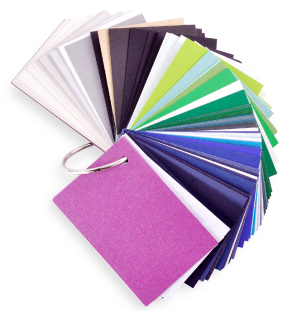 For most people, the vast array of paint color options available can make selecting the right color a daunting challenge. So Chic can help make sense of the possibilities and find the right fit for your room. We'll provide you with the perfect paint palette to reflect your personal style as well as complement the furnishings and d�cor in your room. If you decide to use our paint contractor for your project, your paint consultation fee will be waived; So Chic's fee will be 15% of our contractor's labor costs. If you prefer to "do it yourself," our DIY option provides the perfect balance of professional insight while letting you work to implement the project independently. First, we'll work together to determine your design style. We'll also explore your project specifics such as room dimensions and photos as well as your goals for the space and how you plan to utilize it. Adding the final layer: Accessorizing after you�ve worked your own magic. Specific Product Sourcing/Research: Help finding the best product choice. Furniture Placement: Where shall you place that new armchair and sectional sofa? Design Problem Solving: Stumped? 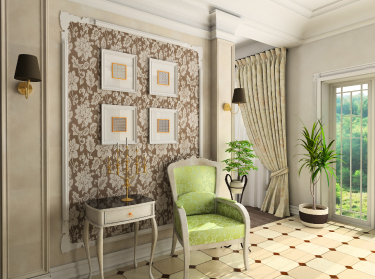 Share your design dilemmas with us and we�ll help you determine the best solution. Home Organization: Contact us for pricing � Up to six hours maximum per individual task project. Does not include material costs for project. 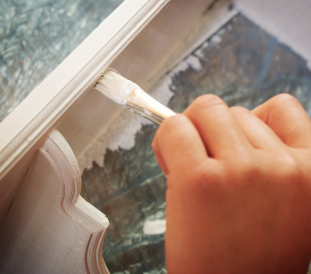 Do you have old furniture that�s seen better days? Don�t throw it away! Instead, let So Chic refinish and customize it for you. You may find you like it even better the second time around! Furniture Refinishing: Please contact us for a customized quote. As applicable: Stripping, sanding, polishing, custom paint or stain, poly or wax sealant, new hardware, flat seat upholstery. Relax and enjoy the festivities! 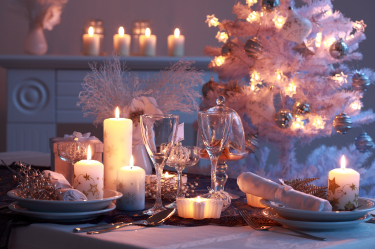 From stringing lights and hanging ornaments to creating a chic mantel, tablescape, or staircase display, So Chic can personalize your holiday spirit with style. Welcome and impress guests in your home or business― without the stress! Brief consultation to review personal style and theme, personal shopping services for purchasing holiday decorations, and placement of decorations within interior. Stylishly staged properties make a lasting impression, enabling prospective buyers to envision themselves enjoying living in the space while also highlighting all the right features and focal points of the property. Give the gift of a chic home! Whether it's for a housewarming, baby shower, wedding, anniversary, birthday or "just because," our interior design and redesign services and home organization services make a wonderful, unique, chic gift that they are sure to adore.